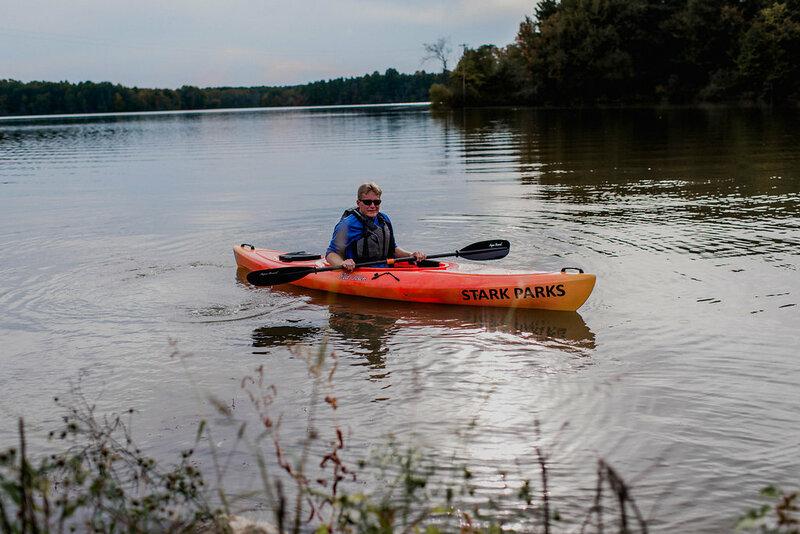 Stark Parks maintains the Sippo Lake Marina in Perry Township and the Walborn Reservoir Marina on Price St. north of Alliance. Boat rentals, live bait, tackle, and food are available from May to October. Accessible fishing piers are within close distance of each marina. Cash and major credit cards are accepted. Bringing your own boat is cool, just read over the regulations beforehand. Wear clothing and shoes that you don’t mind being wet with lake water. You will get wet! Monday - Thursday : 7 a.m. - 6 p.m.
Friday - Sunday : 7 a.m. - 7 p.m.
Monday - Thursday : 6 a.m. - 7 p.m.
Friday - Sunday : 6 a.m. - 8 p.m.
Monday - Sunday : 7 a.m. - 7 p.m.
Group and family pontoon rides at the accessible Sippo Lake and Walborn Reservoir Marinas are available by reservation from May through September. Rides can be scheduled at least two weeks in advance in one hour increments, with a maximum of two hours. 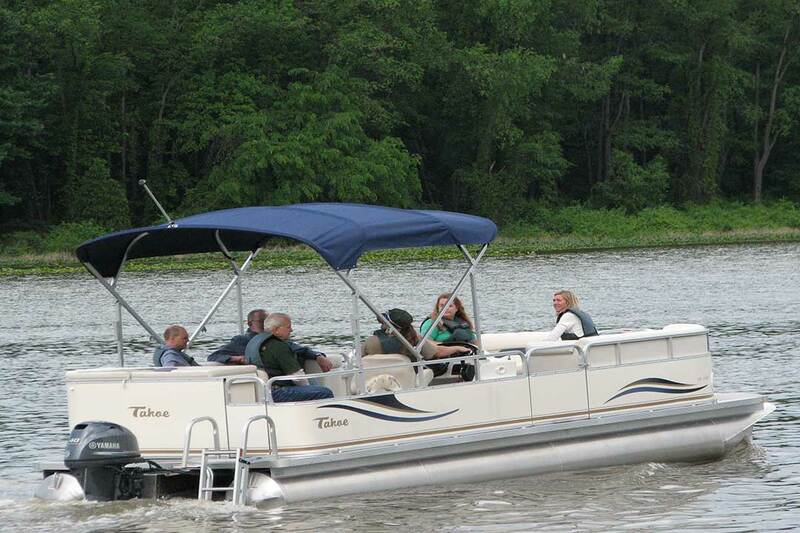 The cost of a pontoon ride is $40 per hour with a limit of seven riders. All riders are required to wear a provided personal flotation device (PFD). 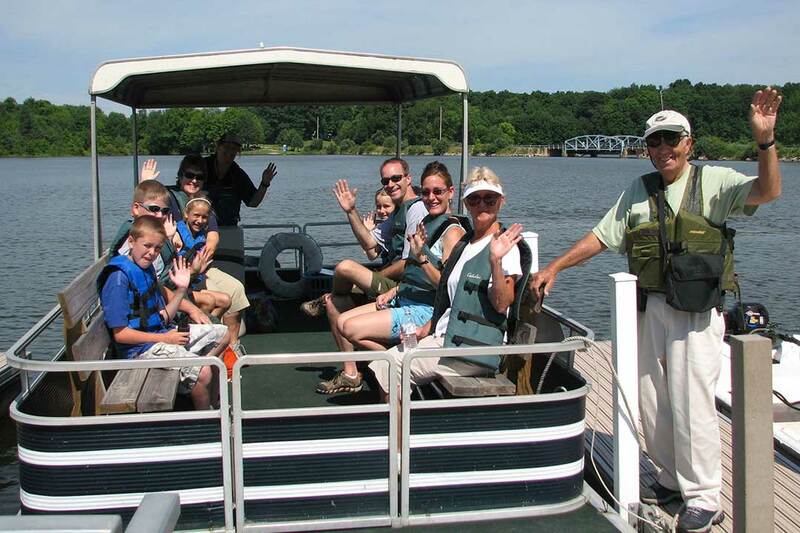 Join a Stark Parks volunteer boat captain for a beautiful pontoon sunset cruise. Up to seven passengers per cruise. Limited to families and individuals. Reservations are required. 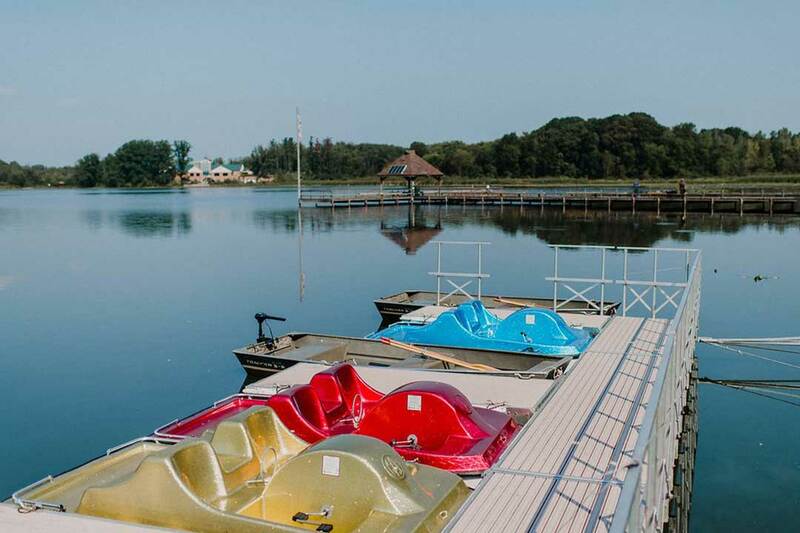 Tuesdays, June – August 6:00 p.m. and 6:45 p.m.
Thursdays, June – August 6:00 p.m. and 6:45 p.m.
For pontoon reservations, please call 330.409.8096.
parkrun USA is Coming to Sippo Lake Park! Copyright ©2019 Stark Parks. All Rights Reserved. A project to construct a new boat launch at Deer Creek Reservoir will close the park until March 25, 2019. Hi There! We hope you are looking to Opt Outside today or any day. Take a break from buying presents and be present. Your body and mind thank you! We are now accepting public comment on the Phase 4 Iron Horse Trail proposal through January 29, 2019. Class 1 e-bikes are permitted to ride on multi-purpose trails (crushed limestone or asphalt) as part of a pilot program in 2019. E-bikes are not permitted on natural surface, equestrian, or mountain bike trails. A class 1 e-bike is a bicycle equipped with fully operable pedals and an electric motor of less than 750 watts that provides assistance only when the rider is pedaling and ceases to provide assistance when the bicycle reaches the speed of 20 miles per hour.